The Azteca Boxing Gym in Oklahoma City hosted a media workout for the biggest fight card to hit the city in years. In the main event, Gilberto “Zurdo” Ramirez (37-0, 25 KOs) will defend the WBO super middleweight title against fellow unbeaten Alexis Angulo (23-0, 20 KOs). And, in the special co-feature, Oklahoma City native Alex “El Cholo” Saucedo (27-0, 17 KOs) will fight veteran Lenny Zappavigna (37-3, 27 KOs) in a 140-pound slugfest. Ramirez-Angulo, Saucedo-Zappavigna, and Robson Conceicao-Gavino Guaman will be televised live on ESPN and ESPN Deportes at 9 p.m. ET. The undercard (6:15 p.m. ET, ESPN+) will include appearances by Mike Alvarado, female fighting sensation Mikaela Mayer, and heavyweight knockout artist and Oklahoma native Trey Lippe Morrison. This is what the fighters had to say. Promoted by Top Rank, tickets to this world championship extravaganza are ON SALE NOW. Priced at $200, $100, $60, $40 and $25, not including facility and service fees, tickets may be purchased at the Chesapeake Energy Arena box office, online at Ticketmaster.com, all Ticketmaster outlets or by phone at 1-800-745-3000. ESPN+ is the first-ever multi-sport, direct-to-consumer subscription streaming service from The Walt Disney Company’s Direct-to-Consumer & International segment in conjunction with ESPN. ESPN+ offers fans two exclusive, original boxing programs The Boxing Beat with Dan Rafael (Tuesdays) and In This Corner (twice monthly). 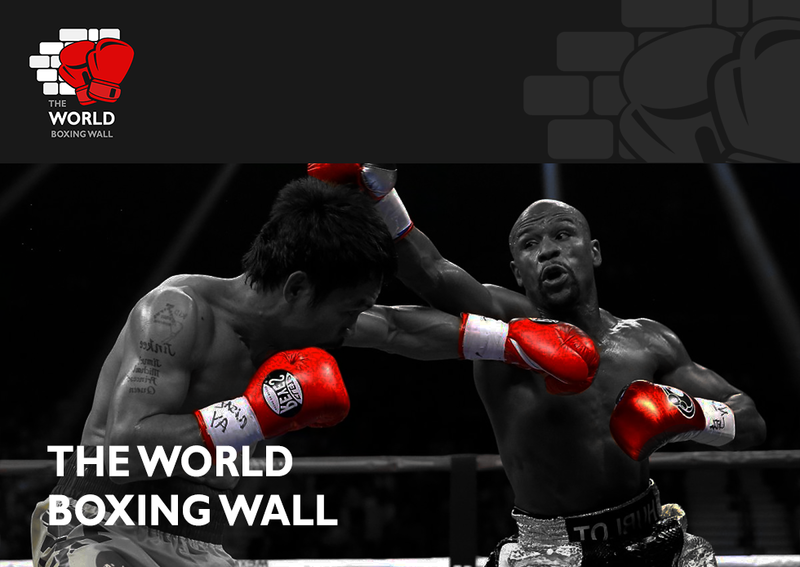 In addition to boxing content, fans can watch thousands of additional live events, on-demand content and original programming not available on ESPN’s linear TV or digital networks. This includes hundreds of MLB, NHL and MLS games, Grand Slam tennis, Top Rank boxing, PGA TOUR golf, college sports, international rugby, cricket, the full library of ESPN Films (including 30 for 30) and more. Fans can subscribe to ESPN+ for just $4.99 a month (or $49.99 per year) and cancel at any time.